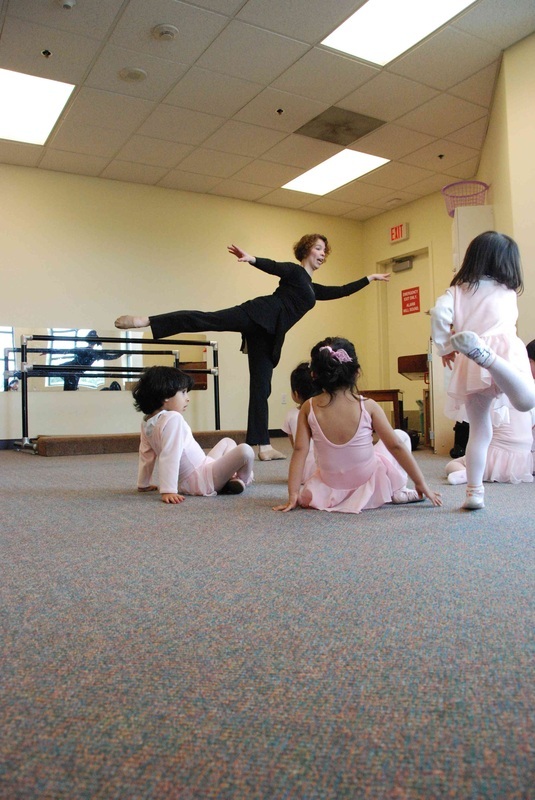 Karen Dycaico specializes in teaching dance to young children. 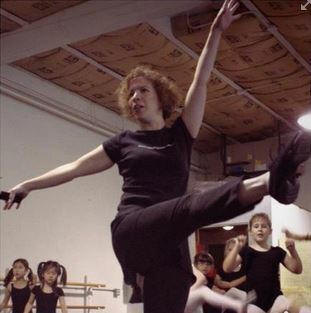 She teaches ballet, tap, jazz, character, and musical theater. Karen co-founded Westlake School for the Performing Arts (WSPA) in Daly City in 1991. She taught ballet for 20 years at Pacific Ballet Academy in Mountain View and directed the school’s summer dance camp program for young children until 2016. She currently teaches dance at children’s centers in several locations throughout the Silicon Valley, including centers at Cisco Systems, Google, Happy Days, and at the JCC in Palo Alto. 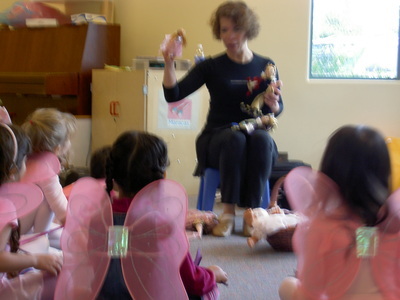 Ms. Karen recently opened Dance Magic School at Cubberley Community Center, Unit J-6, 4000 Middlefield Road in Palo Alto. The dance school is open to children 2 - 12 years old. I believe that every child must be given the opportunity to discover their world and themselves in an encouraging and positive learning environment. The teacher must be able to facilitate and guide the child to try new things, and allow them to learn at their own pace. To impart a knowledge that can be built on to give them a starting point on which ideas can grow. To lead the child to be proactive in his or her learning. Each child is different with their own skills and talents. We must enhance and give them the tools to learn what interests them. Learning is best absorbed when the child is immersed and interested in what they are learning. Giving them opportunities to feel comfortable, to express themselves through play, and recognizing their strengths and weaknesses. Guiding them to become confident in what they can do in the world around them. When a child can explore and create something they feel is their own, they take pride and confidence in their work. It is the process of learning that is essential more than the end product. A teacher’s job requires hard work, innovation, flexibility, perseverance, and most of all, the passion to do what she believes in.